Book design and typesetting is currently the majority of our work. 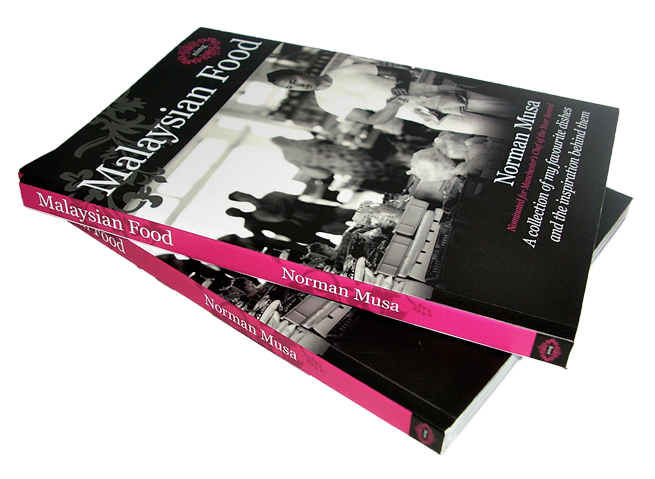 Projects range from mass-market mono paperbacks to high-end self published cookery books, working with large publishing houses to restaurants. A complete package can be offered of cover and internal design and any marketing design. Self published book designed for a Manchester based restaurant. The style of the Ning restaurant brand needed to be worked into the book design, this happened mostly with colour and consistent use of type throughout the book. At HarperCollins Publishers, Colin Hall designed many biographies and autobiographies, most of which involve mono text pages and 4 colour plate sections…. A series of books containing scripts and stills from the British TV comedy series. Internal design by Colin Hall whilst working for HarperCollins Publishers. Cover Design by HarperCollins Publishers….